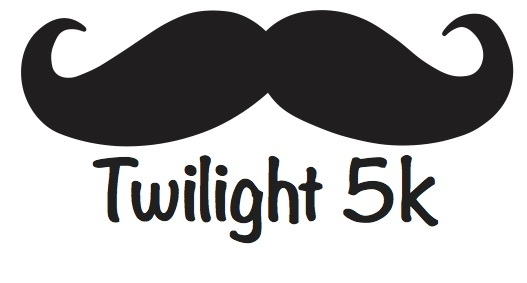 The Summit Twilight 5K, now in its 8th year, is a Davidson tradition and is set for Saturday, November 3, at 6:00 PM. The race, hosted by Team Summit Foundation, is one of the most popular races in Lake Norman, guiding runners in the twilight around historic Davidson, including running through 1,000 luminaries on the greenway. Don’t miss out! Sign up to walk, run, or volunteer below!